Tennis lover's Paradise! 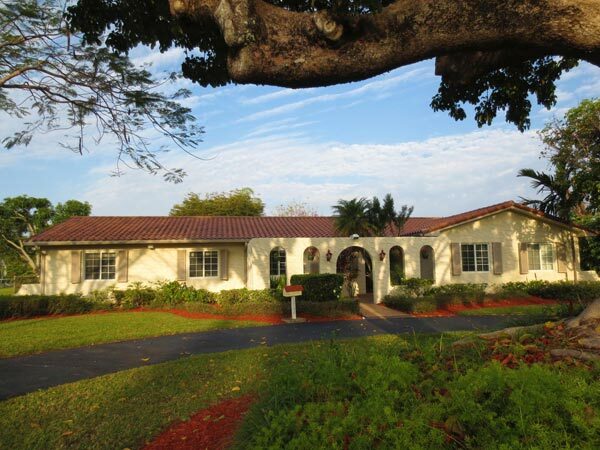 You'll 40-LOVE this lushly landscaped acre with a newly refinished North/South court. 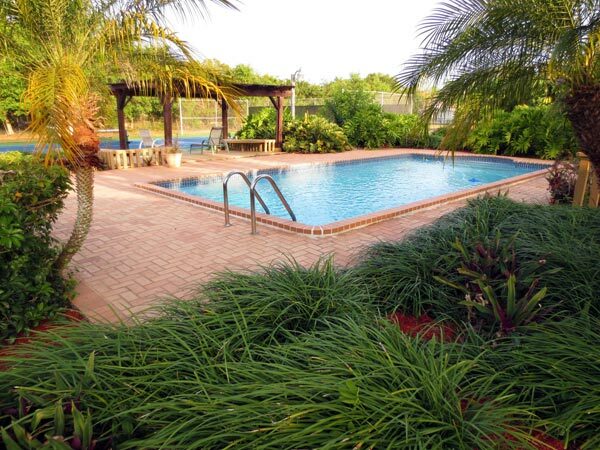 The backyard bliss continues with a sparkling pool nestled in nature set away from the house for that privacy feel. Oh, there is also a 4-bedroom, 3-bath 1970 built ranch on the property for those that want to go inside! At 3800 square feet, there is plenty of room inside to enjoy. Eat-in kitchen with pantry. Updated appliances and views to dining room, family room and through the french doors to the beautiful backyard landscape. The master bedroom will more than allow you to stretch your legs. Room for king bed and LOTS of sitting area. Large BONUS recreation/great room is great for billiards, ping pong, parties or family activities. 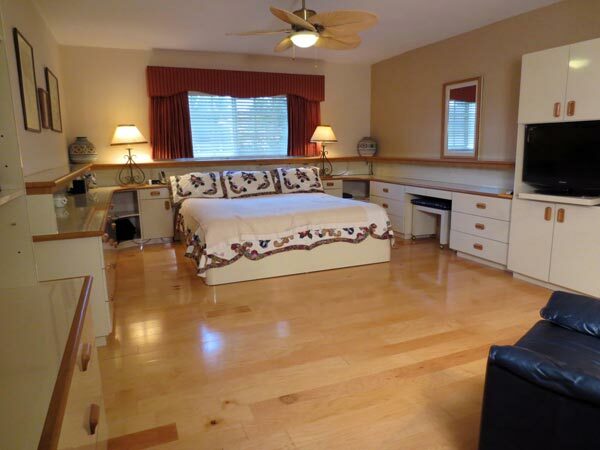 Ample-sized bedrooms. Great flow home. Working fireplace. Wet bar in family room. Lovingly maintained. 2005 impact windows. Newer roof. 3-zone air. Quiet Falls location is close to everything. West of US-1 means lower insurance $. THIS IS A PRE-MARKET OPPORTUNITY RIGHT NOW. CONTACT ME BEFORE IT HITS THE MLS IN A FEW DAYS! See ALL the photos of this home here!